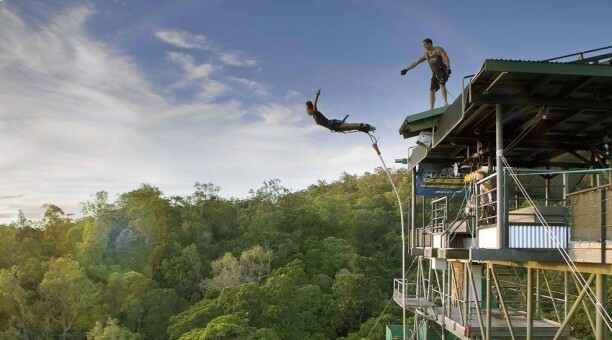 Bungy jumping is the ultimate adrenaline rush. Standing 50m up on the tower you’ll definitely be shaking in your boots. Jump solo or with up to 3 friends. And if you want the full experience, ask for a rope extension; they’ll dunk your head in the water at the bottom. Just north of Cairns is Cape Tribulation. See beautiful deserted beaches, stunning lookouts, and the incredible Daintree rainforest. It's the oldest rainforest in the world. 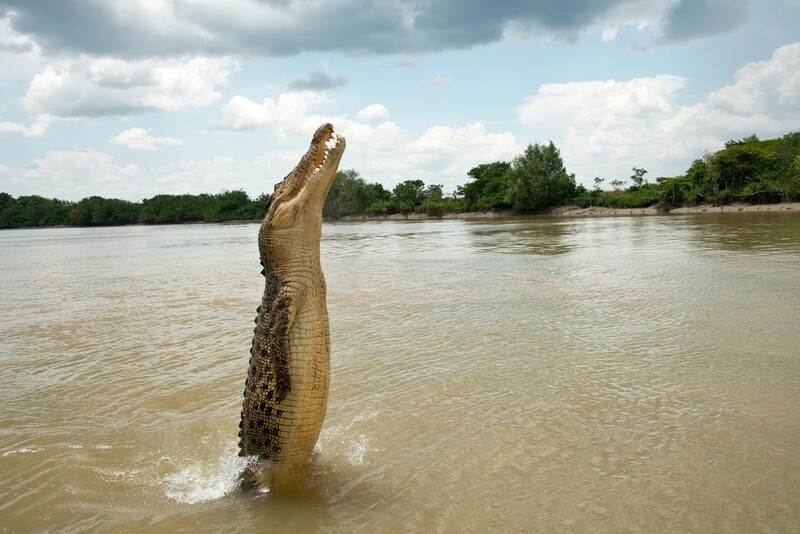 A walk there is like being in Jurassic Park –exotic plants, stunning waterfalls, even a crocodile boat tour. Stop in Port Lincoln for a truly once in a lifetime experience. 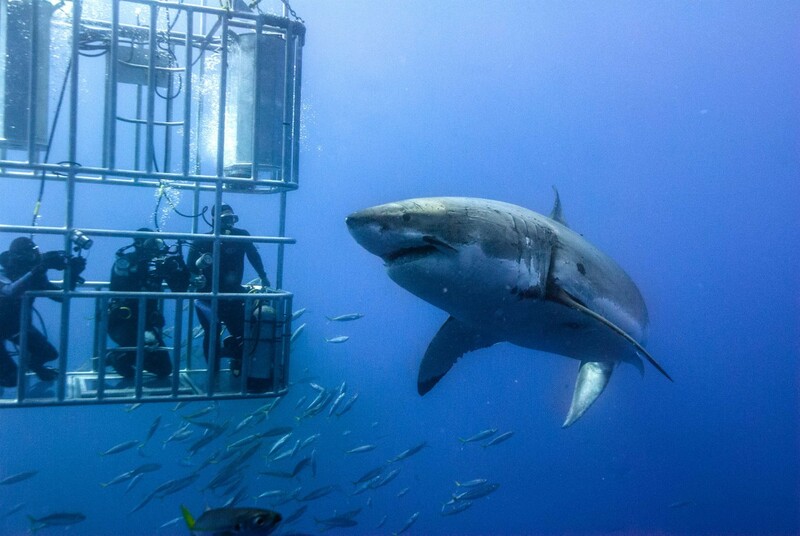 You’ll hop on a boat, get in the cage, and then drop into one of the most populated Great White Shark breeding grounds in the world! Great Whites can grow to be over 6 meters long and can weigh 1,100kg. Luckily, you’ll be in the water so no one will know if you pee your pants. Fraser Island is the world’s largest sand island and one of the most unique places on Earth. It’s the only place where rainforests grow on sand dunes. 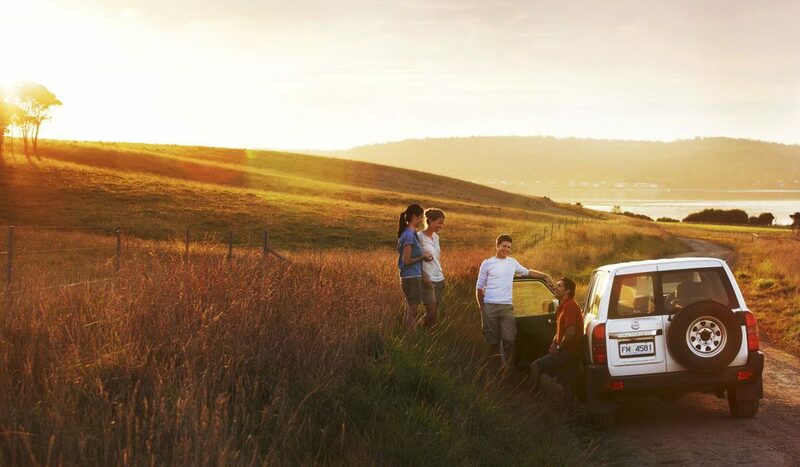 You'll explore Fraser in a 4x4 tour, stopping at pristine beaches, creeks and lakes, and sleeping under the stars. It's also one of the only places in Australia where you're pretty much guaranteed to spot a dingo! 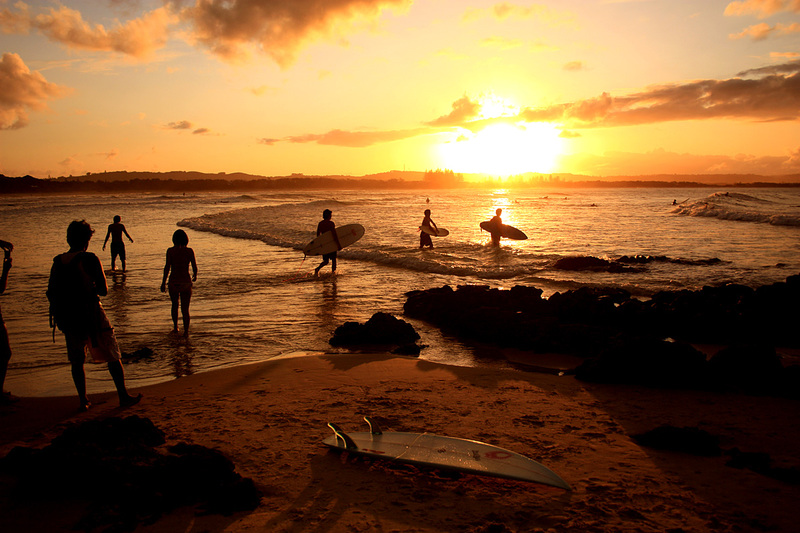 Byron Bay is known for its epic surf culture and trust me it won’t let you down. When you're done hanging at the beach and riding waves, Byron's nightlife will keep you up into the early hours, a couple of drinks at a bar will often turn into a beach bonfire that'll keep going until sunrise. 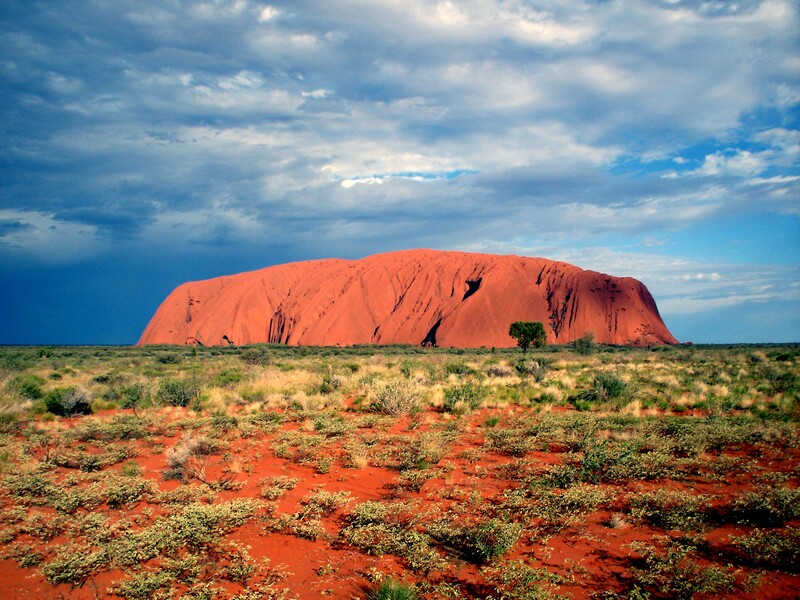 Uluru is the ultimate outback experience. Right out in the middle of the outback, you’ll meet fascinating locals, gaze at the best view of the stars you've ever seen, and be blown away twice a day when the sun meets the horizon. The rock is wayyyy out in the Outback so be sure to to talk to your OzIntro group leader to get booked on the right tour. 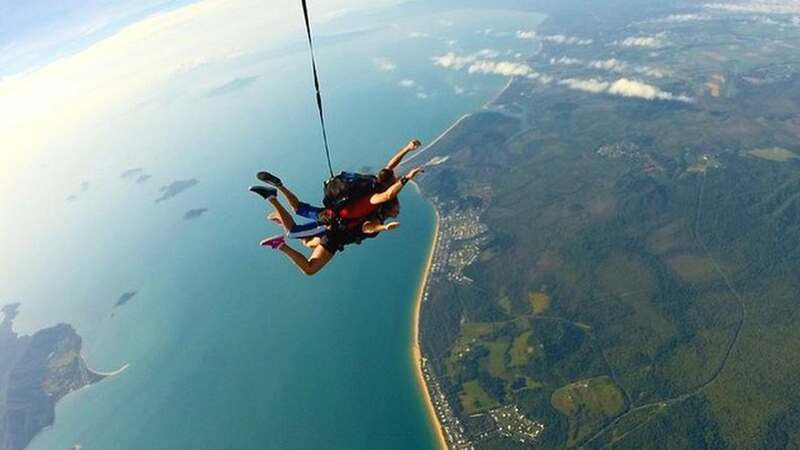 Once you’ve seen The Great Barrier Reef up close on your dive trip, see it from the sky with an unforgettable Skydive. You’ll go up 14,000ft, jump out of a plane and fly through the sky at over 200 kilometers an hour. Looking down you’ll get an absolutely epic view of the reef and then land right on the beach. It’s a pretty unforgettable morning if you ask me. White water rafting is an absolute blast. Grab some of your OzIntro mates for one of the most funfilled days ever. 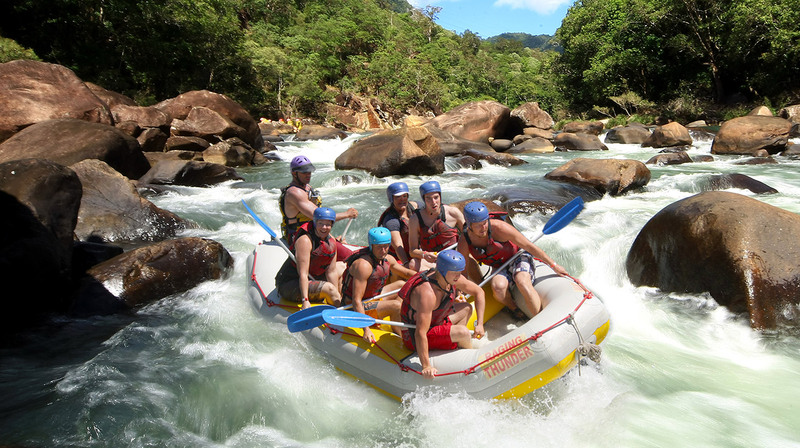 You’ll shoot down epic rapids on one of the best rafting rivers in the world, take plenty of spills, and cry “man overboard!” a few times, but I guarantee you won’t stop smiling the whole way down. Did you even go to Australia if you didn’t dive The Great Barrier Reef? It's a truly sureal experience you can't find anywhere else. 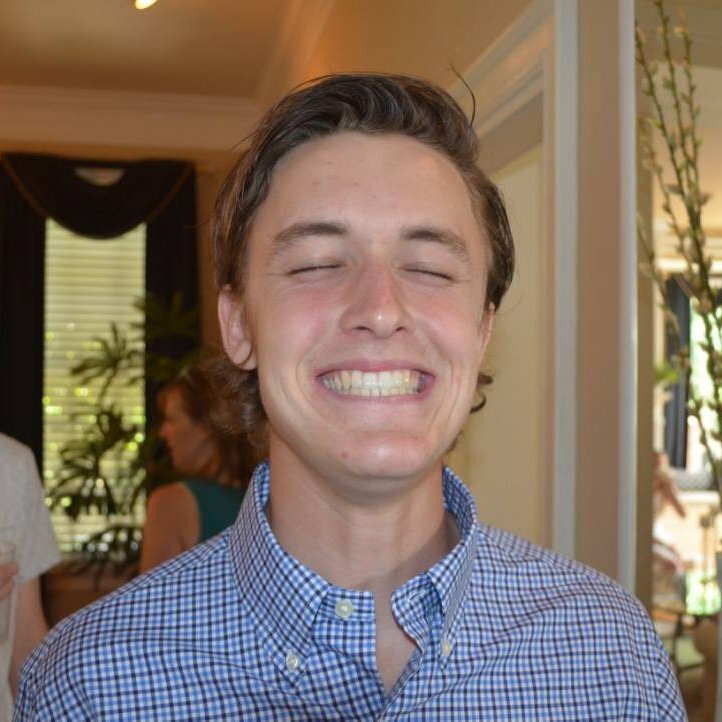 There are tons of different tours so talk to your group leader about booking the best one. On the reef, you'll be immersed in an underwater universe with amazing new creatures around every turn. 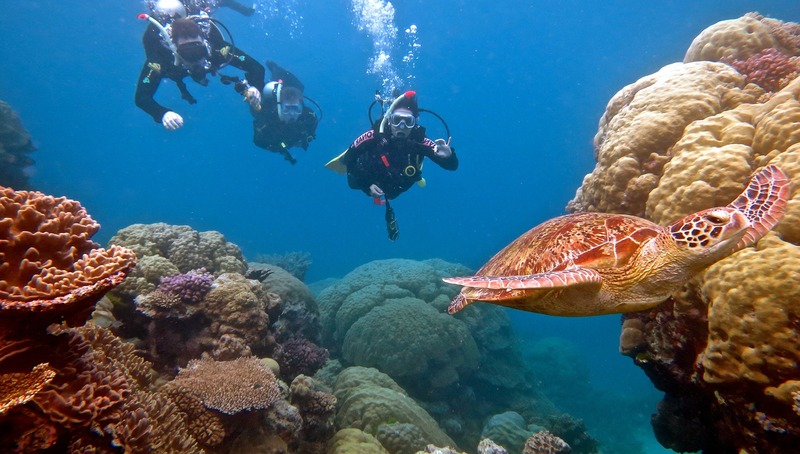 Turtles, whales, and every fish you can imagine - a daytrip on The Great Barrier Reef is a day to remember. Australia has so much to offer. 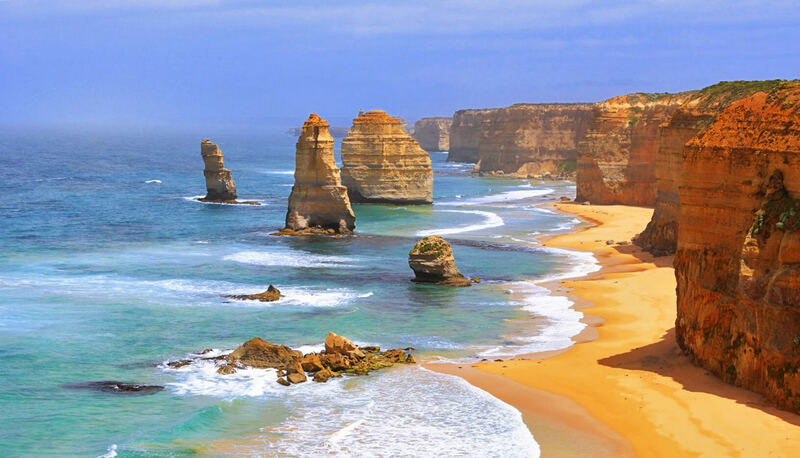 If you're traveling alone or with friends, get your trip started with an amazing week doing Oz Intro, after your week in Sydney you’ll then get set up with everything you need to live, travel, and work in Australia.